The 90 minute Masterclass will be open to a larger audience and will be a more scripted presentation but will still offer the opportunity for questions, discussion and a chance to meet the artist. 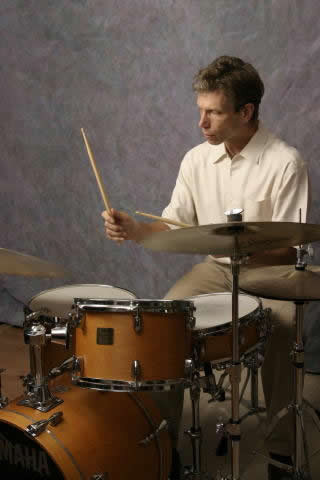 Sunday, April 28th 2019 3-4:30PM Critically acclaimed performer, author and teacher, John Riley has worked with the world's leading Jazz musicians for over 30 years. A four time GRAMMY award winner and 13 time nominee, John has played on hundreds of recordings and at major venues with Miles Davis, Dizzy Gillespie, Stan Getz, Woody Herman, John Scofield, Joe Lovano, Bob Mintzer, The Carnegie Hall Jazz Band, the Vanguard Jazz Orchestra and many others. 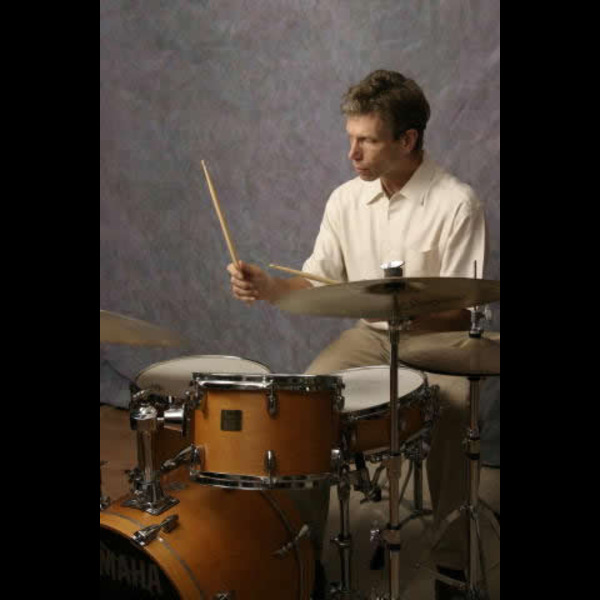 John is the author of The Art of Bop Drumming, currently published in five languages, Beyond Bop Drumming,The Jazz Drummer's Workshop and the DVD The Master Drummer. John has a BM in Jazz Studies from the University of North Texas, 1975, and an MM in Jazz Studies from the Manhattan School of Music, 1985. He is on the faculty of Manhattan School of Music and Kutztown University, an Artist in Residence at the Amsterdam Conservatory in Holland and has given master classes around the world.